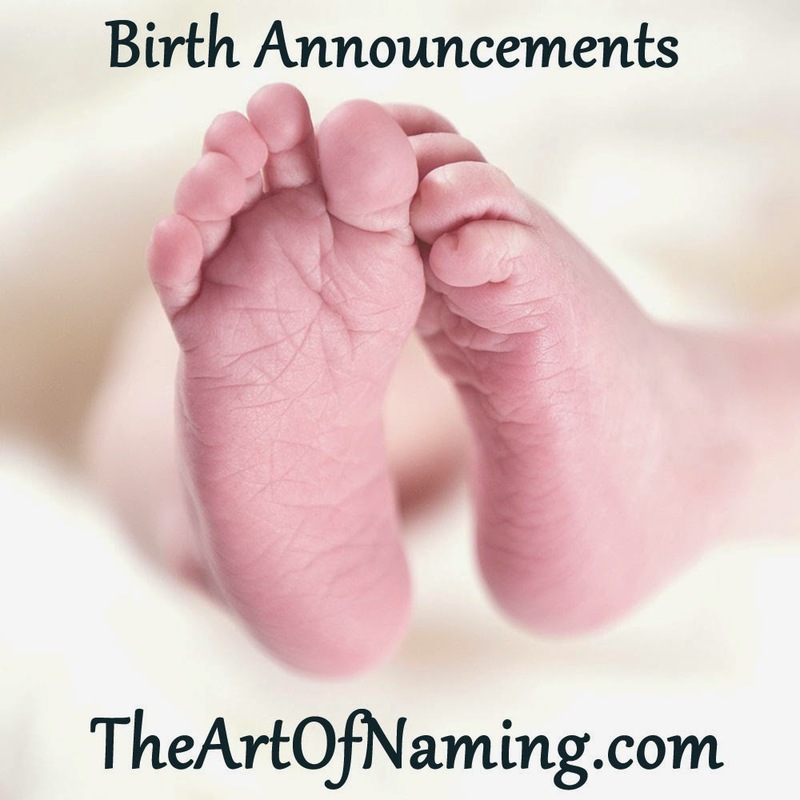 Birth announcements are a great way to discover what names other parents are using. 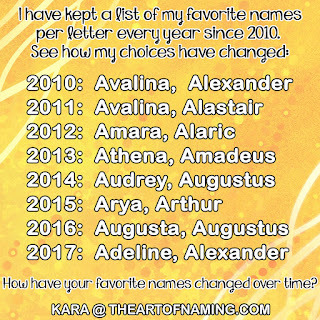 You can use this knowledge for your own baby naming efforts and let yourself be inspired! Whether you view these as names that you'd never use or names that you'd love to use, lists like these can be helpful in the naming process. If you were expecting a baby today and had to choose a name from this list, which would it be? Tell me your one favorite girl name and one favorite boy name from the following list. Share your picks in the comment section below! My choices are at the bottom of the page!